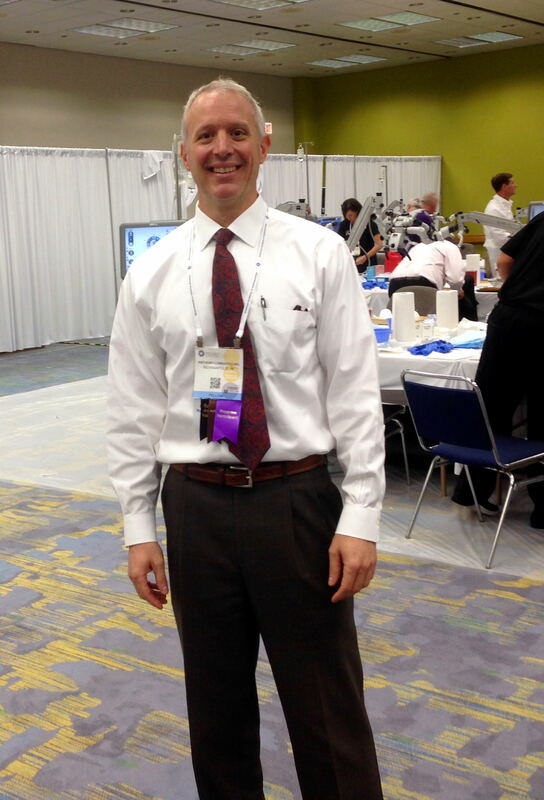 New procedure for glaucoma in patients undergoing cataract surgery now available. 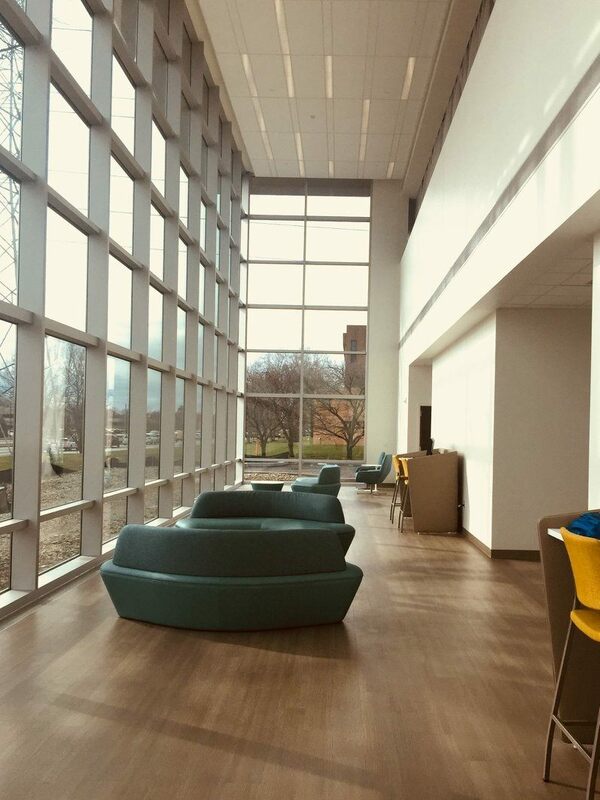 We will be moving to 9202 N. Meridian in 2017 - check out the progress we are making! 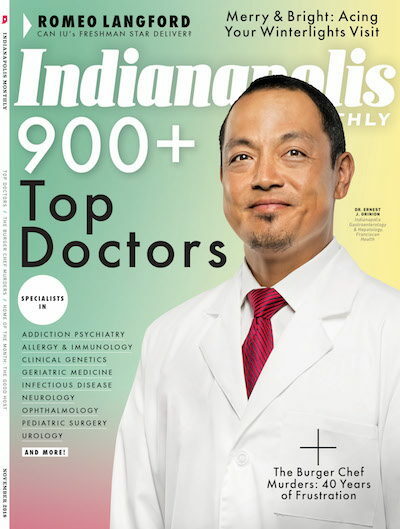 All 5 of Eye Surgeons of Indiana's MDs have again been recognized as Top Docs by Indianapolis Monthly. 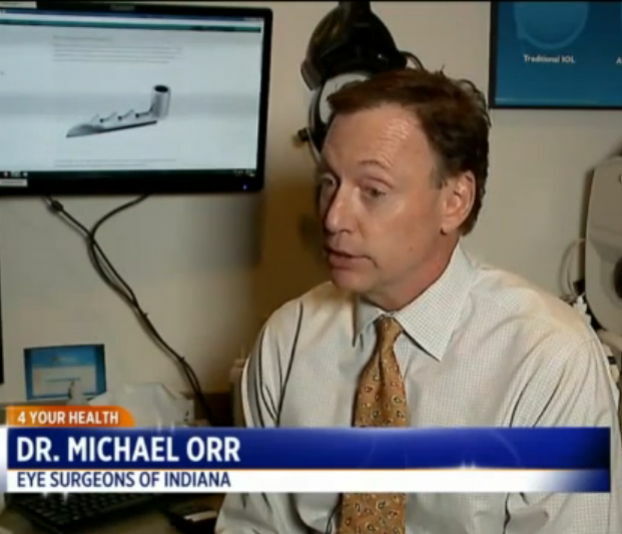 Visian ICL is a procedure to correct high amounts of nearsightedness. 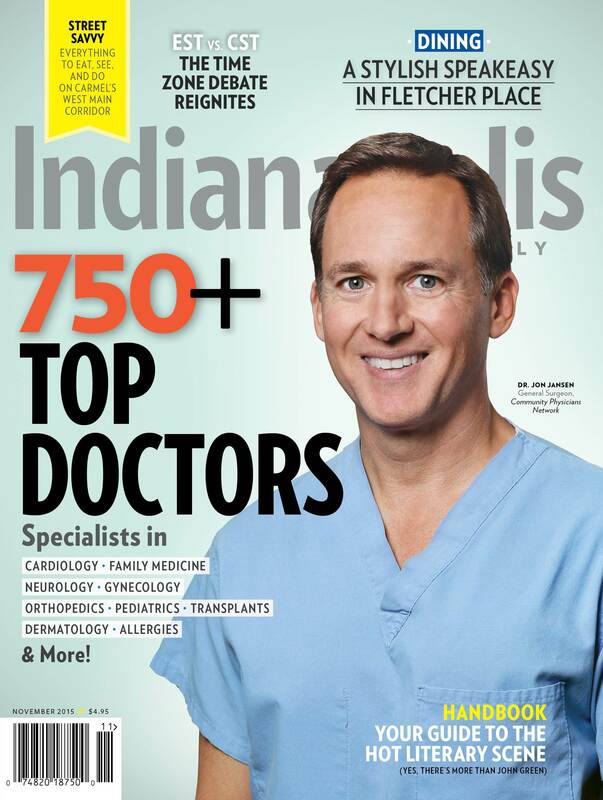 Patrick Hopen, MD will be joining the Eye Surgeons of Indiana team in May 2016. 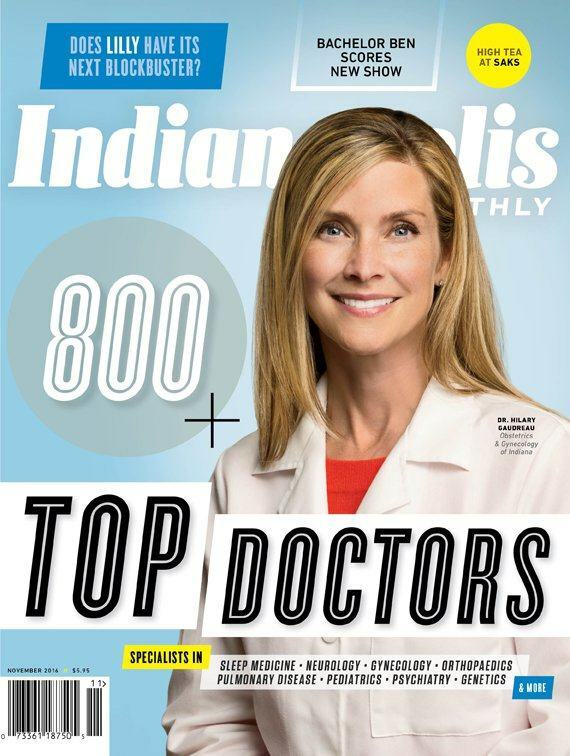 All 5 Eye Surgeons of Indiana MDs have been recognized as Top Docs by Indianapolis Monthly in 2015. 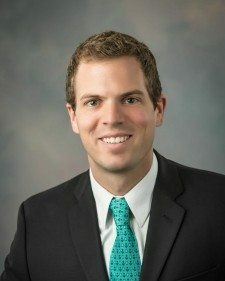 This honor is given annually to one physician that has significantly impacted the Anderson community.